Mobile Friendly? If Not...It's COSTING YOU MONEY! 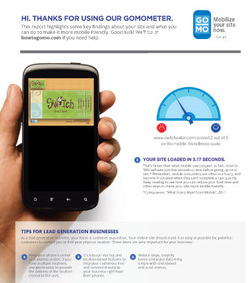 Under MobiTalki's "Give'nGrow" social-venture initiative MobiTalki provides FREE Mobile Websites to businesses that are not currently optimized for mobile. 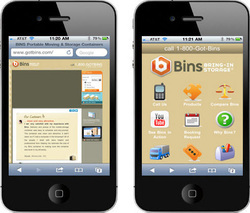 It takes us less than 30 minutes to install and deploy your Free Mobile site. There's NO OBLIGATION! 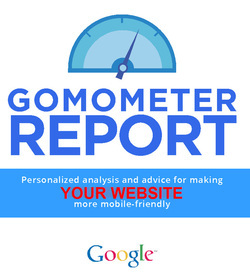 This Report highlights some key findings about YOUR site and what you can do to make it more mobile-friendly. YOUR CUSTOMERS ARE "ONLINE"... ARE YOU? IF YOU'RE NOT... WHO'S GETTING THEIR BUSINESS?